FreeView Africa will be launching soon ,with free subscription 40 channels and more to come later in February 2018. 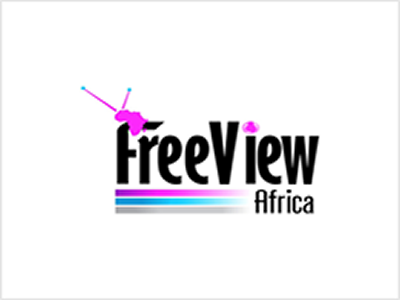 FreeView Africa is currently recruiting accredited dealers and cable installers from all states in Nigeria. -Complete the application form on the official website. A completed dealer accreditation which should be sometimes around February 2018, would be carried out. After approval of your accreditation you will be invited to a training workshop and granted working Tools.